The Wingspan Ensemble Play: A MIDSUMMER NIGHT’S DREAM! 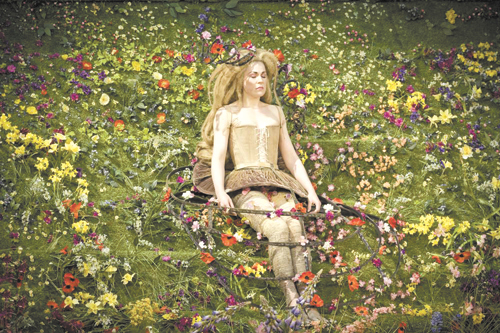 “The course of true love never did run smooth.” A MIDSUMMER NIGHT’S DREAM, written around 1594, is William Shakespeare’s most popular comedy. A love triangle at heart, MIDSUMMER, deals with the mixed-up business of falling in love. 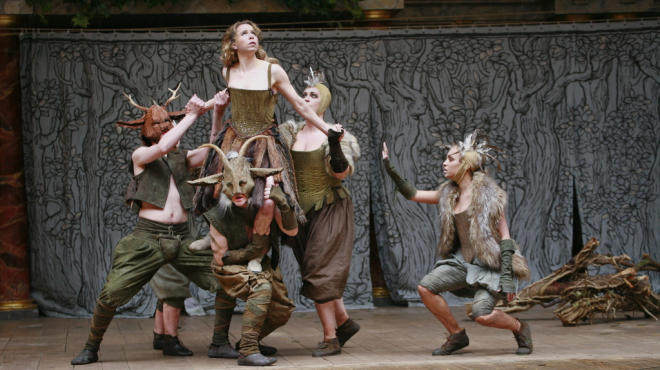 Taking place in a mythical Athens and an enchanted forest, we meet fairies, satyrs, star-crossed lovers, a troupe of amateur actors, a man who’s transformed into a donkey, and much more! We will also be incorporating some music into our production! Here is a great article that the NY Times recently ran about all of the productions of Midsummer that they are doing this summer all over the country. You can see in this article how many different versions and visions there are of this show. There is even one that The Royal Shakespeare Company and GOOGLE are doing together that will “air” online here this weekend! The Wingspan Ensemble Musical: CHILDREN OF EDEN! Freely based on the story of Genesis, CHILDREN OF EDEN, is a frank, heartfelt and often humorous examination of the age-old conflict between parents and children. Adam, Eve, Noah and the “Father” who created them deal with the headstrong, devastating actions of their respective children. The show ultimately delivers a bittersweet but inspiring message: that “the hardest part of love… is letting go.” The music is beautiful and very challenging! The Wingspan Players show: SHREK THE MUSICAL! OK, so not so much a “sneak peek” as a description of the show. Welcome to the Wingspan Conservatory blog! We hope you enjoy our blog and we will see some of you VERY soon!! !